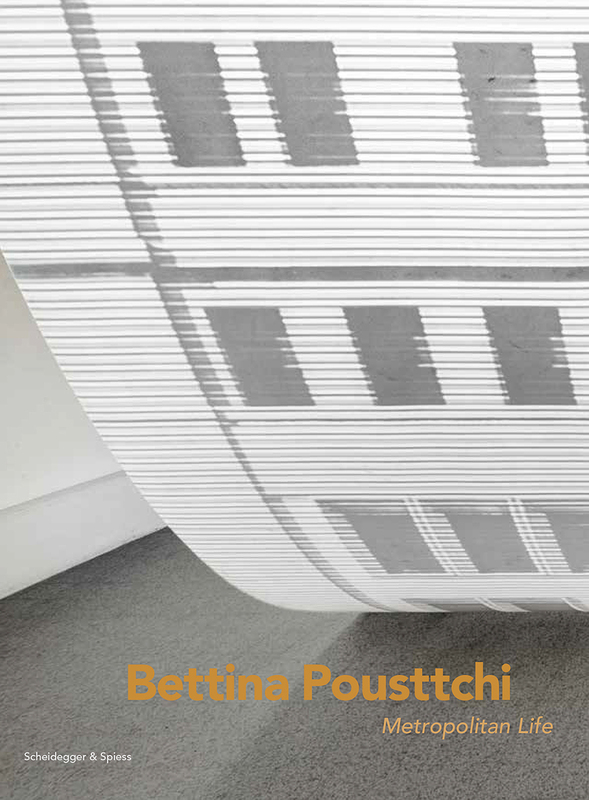 Since the late 2000s, German-Iranian artist Bettina Pousttchi has been creating an oeuvre the intersection of sculpture, architecture, and photography. Her large-scale installations investigate the history and memory of places, exploring the connections between time and space from a transnational perspective, and they have gained international recognition and praise. Bettina Pousttchi: Metropolitan Life features Pousttchi’s most recent installation at the Nivola Museum in Orani on the Italian island of Sardinia. Taking as her subject the Metropolitan Life Building located on Madison Avenue in Manhattan, Pousttchi reflects on the building, which was criticized for its blatant Italian references at the time of its completion in 1909. The world’s tallest structure until 1913, the Metropolitan Life Building also displays a hybrid identity, which Pousttchi highlights, recalling cultural and temporal-spatial dislocations between the Old and the New World, the Renaissance and Modernism. Published alongside Pousttchi’s Nivola installation and other works is an essay by art historian Greg Foster-Rice and a conversation between the artist, critic, and curator Hans Ulrich Obrist and architect and writer Markus Miessen.